San Antonio, TX is a very beautiful city where young families and any lawn owner can settle down and call home. 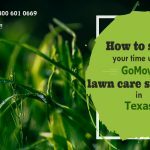 GoMow Lawn Care San Antonio, TX is committed to making this possible through its lawn mowing services. As it is, having a lawn automatically comes with the added task of providing effective lawn care for it. For many San Antonio homeowners, this can be a tad too hectic especially when it comes to being consistent about it. 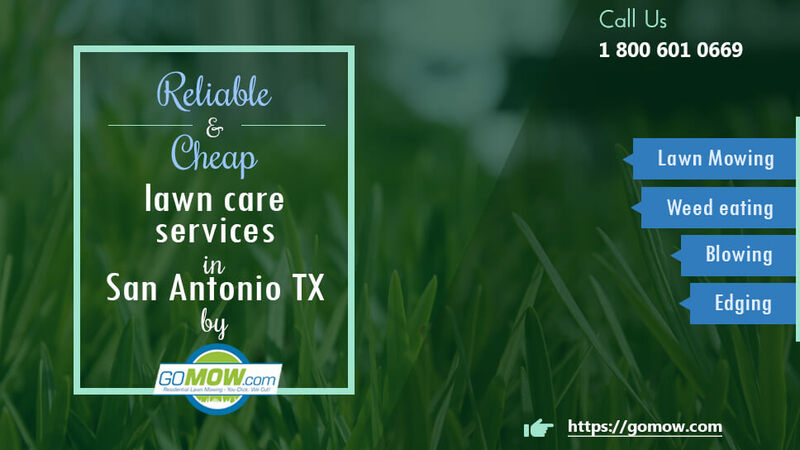 Fortunately, GoMow Lawn Mowing, San Antonio offers one of the most reliable and cheap lawn care services in San Antonio, TX. Whether you are a new homeowner or have been around for some time, GoMow has a lawn mowing plan to meet your needs. 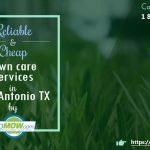 Also, GoMow Lawn Mowing San Antonio, TX clients can choose from a variety of affordable lawn mowing options. Customers can request a Custom Quote to accommodate any other extra services needed. Comparatively, GoMow lawn maintenance fees are super pocket-friendly but that’s not all. We also have a strong reputation for reliability and professionalism. When you need a service and have to contact us, we are available every day of the week excluding Sat-Sun 24/6. Our customers have so much to say about our services. You can check out our local reviews when you visit our website. 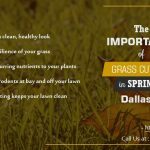 Do you need a reliable and cheap lawn mowing service in San Antonio, TX?